One of the UK’s leading independent luxury jewellers has confirmed its first collaboration project with an established jeweller. 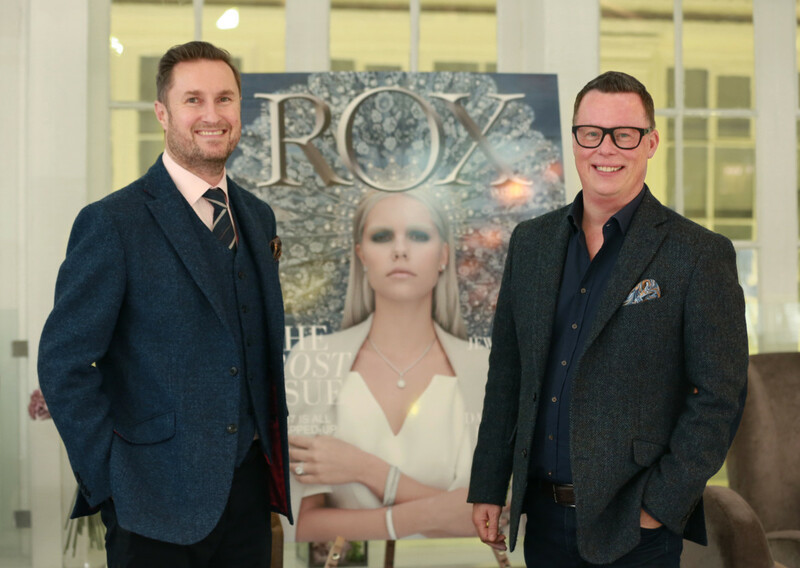 ROX has announced an upcoming collaboration with jewellery designer Catherine Zoraida, who has previously worked with Theo Fennell, before creating collections for British fashion designers Vivienne Westwood and Matthew Williamson. Inspired by star sign constellations, the ‘ROX x Catherine Zoraida’ collaboration kicks off with the Zodiac collection, which includes silver necklaces, bracelets and rings all hand-finished with crystals in the shape of each constellation. 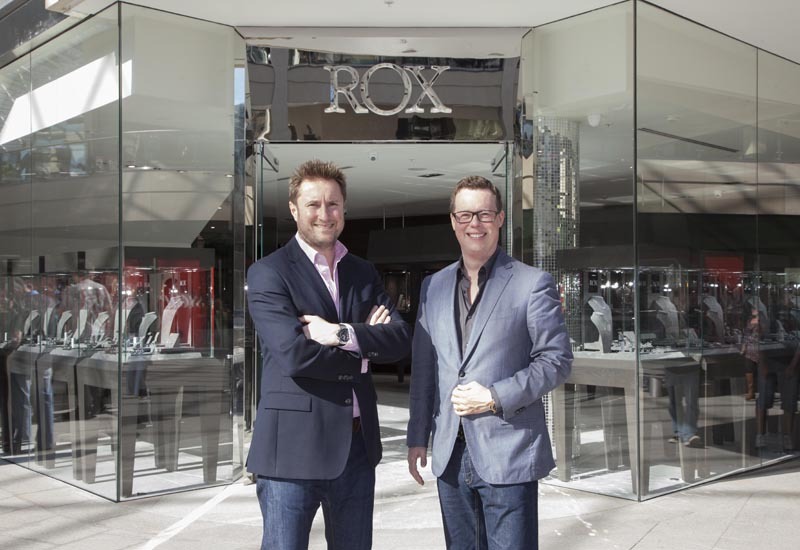 ROX managing director, Kyron Keogh, said: “ROX is renowned for its fine jewellery and diamond collections but we also create the perfect jewellery for your everyday wardrobe. 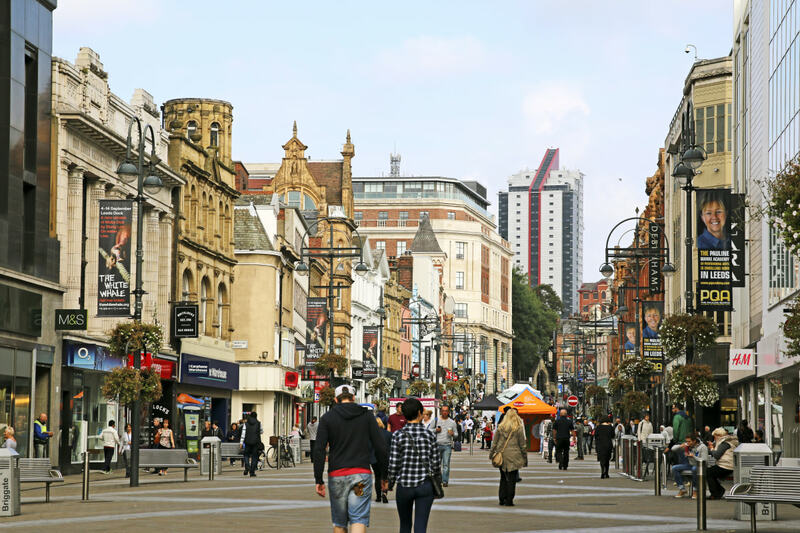 Our distinctive designer jewellery collections are a core part of our business and we wanted to liven up the offer with an exciting collaboration. The fashion-driven range, which is manufactured in 925 sterling silver, starts at £45 and can be purchased online and at ROX flagships stores in Glasgow, Edinburgh, Aberdeen, Newcastle and Leeds.